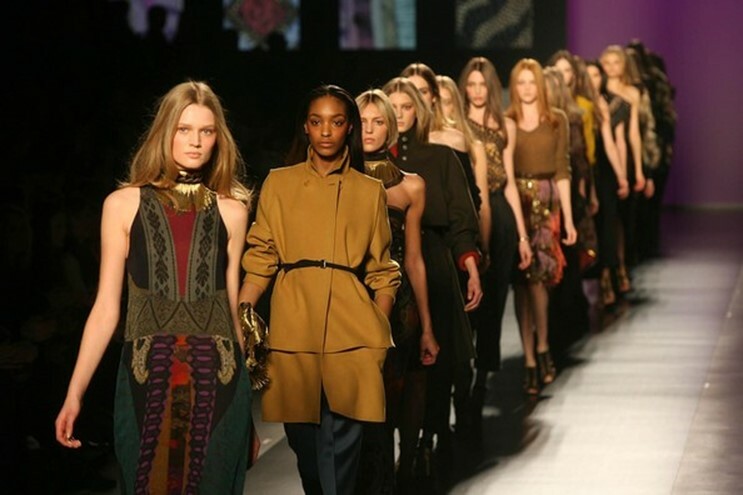 The fashion industry is expected to double in size to $5 trillion in the next ten years. As a whole fashion employs more people in the United States than automobiles, fast-food, and video games. Other countries get a big boost from it as well. 88% of Haiti’s exports relate to clothes. Sadly there is still sexism in the C-Suite. Less than 20% of the major fashion brands have female heads, and only about a quarter of all board members are women. The industry is thirsty. A t-shirt “costs” 1,083 gallons of water to make when things such as land for grazing or agriculture is considered. It also leads to a lot of waste. The average American throws out 70 pounds of clothes a year. Read about Fashion Revolution day, why millennials give the industry hope, and more over here. How Far Away Is The Future?